Go HERE for more photos by David Levin and tag yourself and your friends! Last night, Mouche Gallery in Beverly Hills presented the private opening of "Picture Global Warming", the U.S. debut exhibit by Swedish artist Clara Hallencreutz. 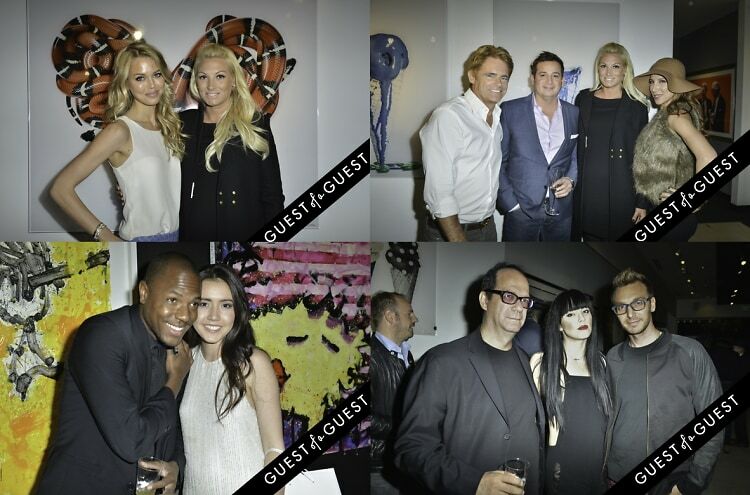 Come take a peek inside an evening of champagne and fine art at one of L.A.'s premiere art galleries.